We are working in full throttle to bring forth high-quality 11-21 Basmati Rice for the market craving for it. 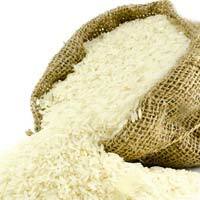 We are one of the most relied upon Manufacturers, Exporters, and Suppliers of 1121 Basmati Rice from Punjab, India. The Rice, we offer, is processed and packaged in line with the international standards of quality. 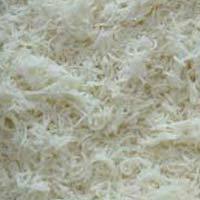 It is 100% pure and is offered in two different types: sella and steamed. 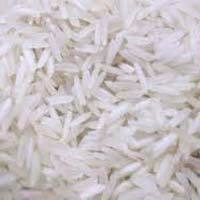 We deal in a variety of Pusa Basmati Rice , which includes brown, sella, and steamed. 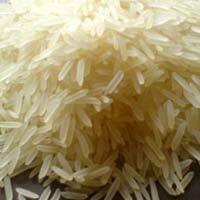 We are reckoned among the eminent Manufacturers, Exporters, and Suppliers of Pusa Basmati Rice from Punjab, India. This Basmati Rice comes loaded with high nutritive content. And, it is offered in an unadulterated state. Its grains are long and slender, leading to appetizing aroma and tempting taste after getting cooked.